Have you read it? Post your review on Amazon or send me an email! When you think of your ideal Christmas, what does it look like? Do you dream of a perfect white Christmas, with an impeccably decorated tree filled with tons of beautifully wrapped gifts? Is the fireplace roaring, with matching embroidered stockings hung straight across the mantle? Does anyone’s Christmas really look like that? The holiday season can be a lot less stressful by planning ahead and keeping things simple and organized. Staying on top of things and keeping good notes can really simplify your holidays and help you relax and enjoy the spirit of the season. Now is the perfect time to cut back, to simplify your commitments and your schedule. By finding ways to create space in your life, you can create a happier, more joyful holiday as well. 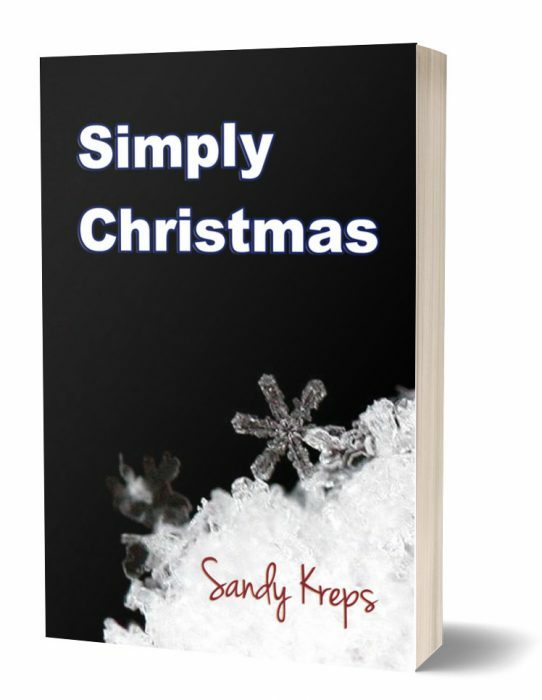 You’re busy getting ready for the holidays, so this book is short and to the point. There are 101 tips to help you simplify the holidays, divided into seven sections: Planning, Spirit, Eco-Friendly, Food, Holiday Cards, Decorations, and Gifts. Simplify the holidays where you can, organize the rest, and vow to have fun with friends and family this year.